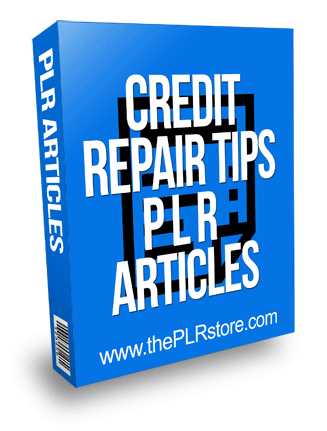 Credit Repair Tips PLR Articles is quality quick content for your blog or website to tap into the huge finance niche all with private label rights. 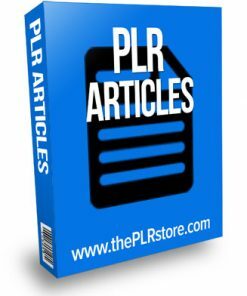 25 quality articles that come with private label rights. 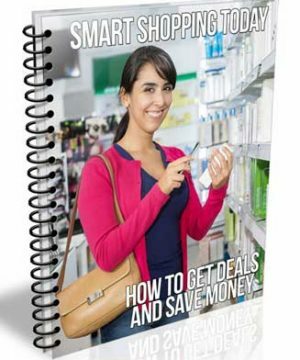 Articles are in plain text format, so they are easy to use. Raise your hand if you were one of the millions of people who promised yourself you’d only use your credit cards for an emergency. Everyone who read this just raised their hand, and that’s because no one takes on a line of credit with the intent of falling into debt. It happens, though and then it’s all downhill unless you take the steps to fix your credit score. If you need to repair your credit, you know what it’s like to be denied loans and to be charged ridiculously high insurance rates. But here’s the good news: you can repair your credit. 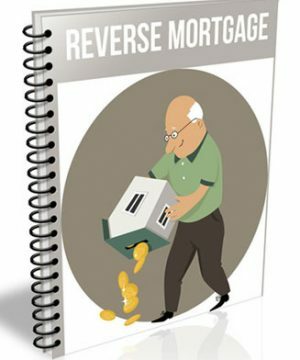 By learning all you can and taking specific steps, you can rebuild your credit in no time. Here are some tips to get you started. A good credit score is extremely important in your everyday life. 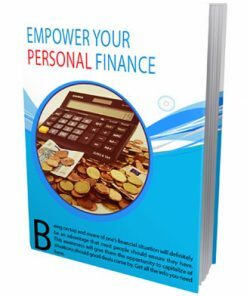 It determines whether you are approved for a loan, whether a landlord will let you lease his/her property, your spending limit for a credit card, and more. If your score is damaged, follow these tips to repair your credit and get back on the right track.